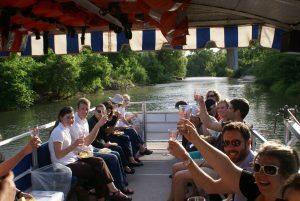 Flow into the weekend with Sunrise Yoga on Buffalo Bayou! 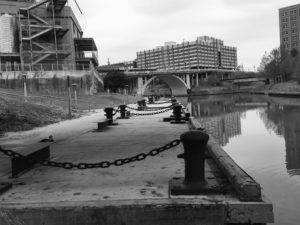 We’re partnering with BIG Power Yoga for a series of 45-minute early morning yoga sessions that will take place on the lawn at The Water Works in Buffalo Bayou Park. 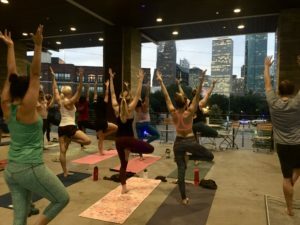 With a spectacular view of downtown, Houston’s most iconic greenspace is a unique and uplifting backdrop for yogis of all levels and ages. Bring your own mat. Reusable water bottle encouraged. 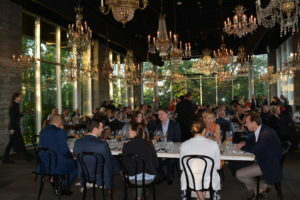 You’re invited to BBP’s Dinner at The Dunlavy fundraising event! 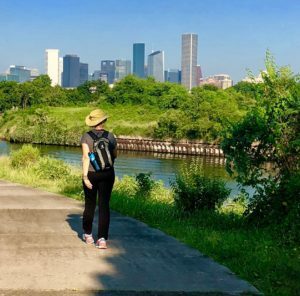 Join Buffalo Bayou Partnership on a free Wellness Walk along Buffalo Bayou’s East Sector led by Laura Conely, founder of Urban Paths Wellness Coaching. 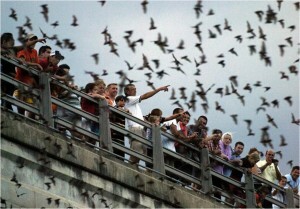 Discover the historic East End neighborhood. 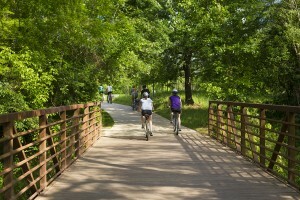 This scenic urban trail follows along Buffalo Bayou flowing toward Tony Marron Park (808 N. York Street) and is a combination of pavement, dirt, and gravel. Wear durable yet comfortable shoes. 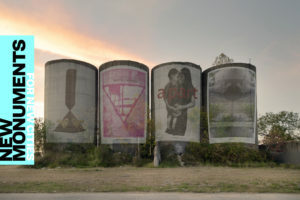 View the public art in Buffalo Bayou Park like never before on this exciting bike ride! 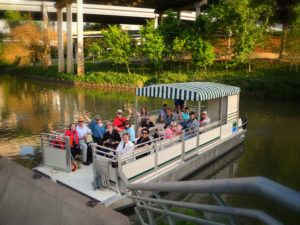 During this tour led by BBP guide Andrew Groocock, you will learn about the various works of art along Buffalo Bayou that make this green space so unique.